All of our professionals at Davis Dental Center maintain the highest levels of accreditation and pursue ongoing education to stay abreast of the latest trends in dentistry. Due to our growing patient base and demand, we now have three highly qualified dentists to serve all our patients needs. Please help us welcome Dr. An Nguyen who started April 2015 and Dr. Ruth Powderly who started May 2016. Dr. Rachel Davis is a General Dentist practicing in all areas of dentistry, with a special interest in Implant Dentistry and full mouth rehabilitation cases. A graduate of the University of Louisville School of Dentistry, Dr. Rachel began her dental career as a Dental Assistant and Lab Technician during her high school and college years at her father's practice, The Dental Implant Center, before immediately transitioning to a full-time General Dentist position at a respected dental center upon graduation from dental school. In 2007, Dr. Rachel purchased the office she was working at and thus started Davis Dental Center. Dr. Rachel loves practicing dentistry and it shows when she changes her patients lives. Dr. Rachel is happily married to Christopher Stockton, her business partner and office manager. They have two daughters Lydia "Lyd" and Sydney "Syd", who both attend Keneseth Israel Preschool, a son Logan Kidwell "Kid" and a dog and a cat. Ngoc An K. Nguyen, D.M.D. 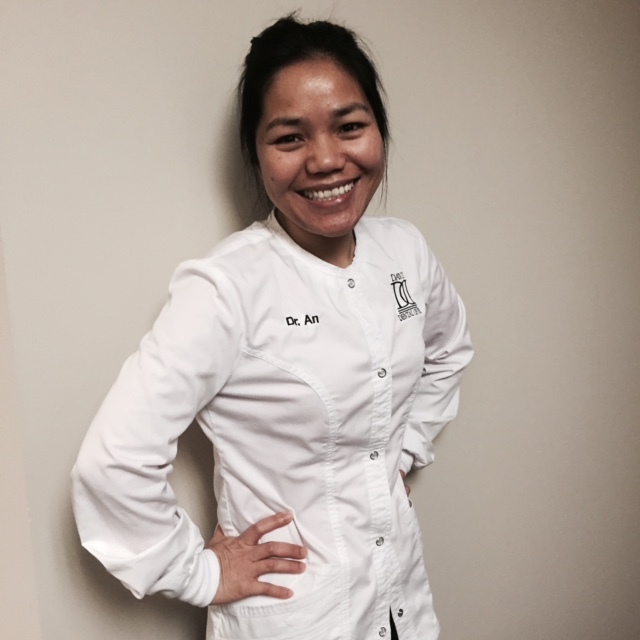 Dr. An Nguyen is a graduate of the University of Louisville School of Dentistry and joined our practice in April 2015. She is gentle, friendly and caring. Dr. An is passionate about dentistry and strives to treat every patient as she would her own family. Dr. An enjoys furthering her knowledge through Continuing Education courses and learning new improved techniques and technology. 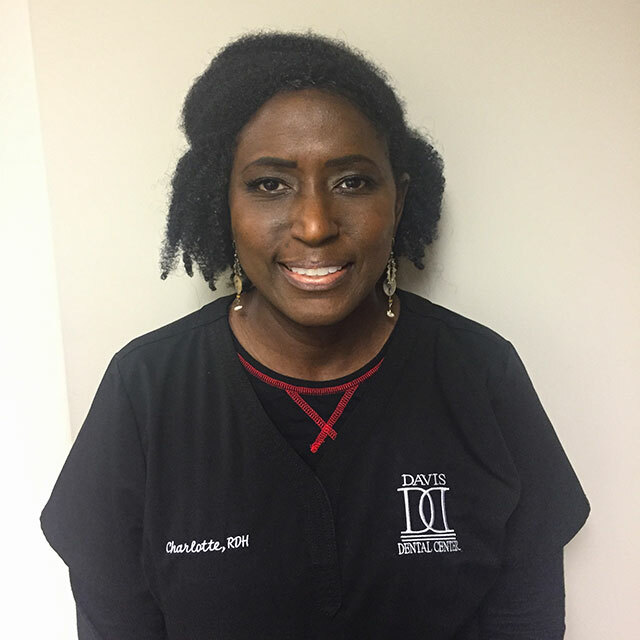 Since joining Davis Dental Center, she has acquired certification in Conscious Sedation and ACLS (Advanced Cardiac Life Support), Laser Dentistry, Dawson trained and Placement and Restoration of Dental Implants - she is an essential part of our Dental Team. Dr. An is happily married with two children. 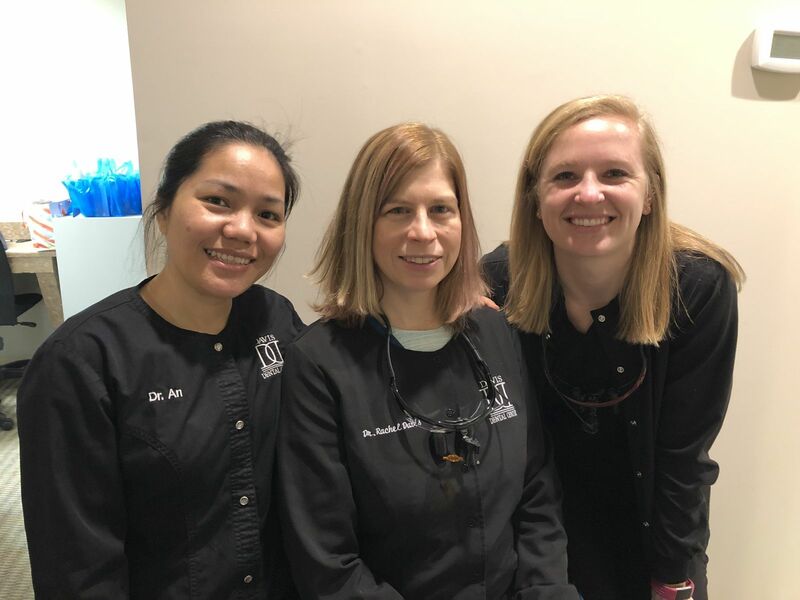 Dr. Anna Malone is a graduate of the University of Louisville School of Dentistry and joined our practice in January 2019. 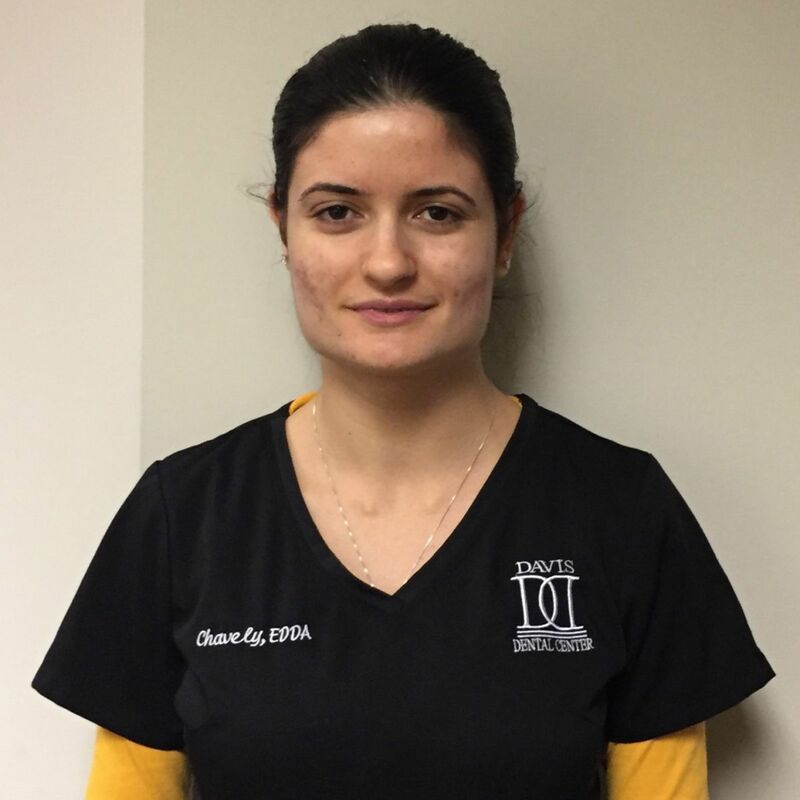 She is the newest doctor addition to our office and also enjoys furthering her dental knowledge through Continuing Education courses to make her a more proficient dentist. 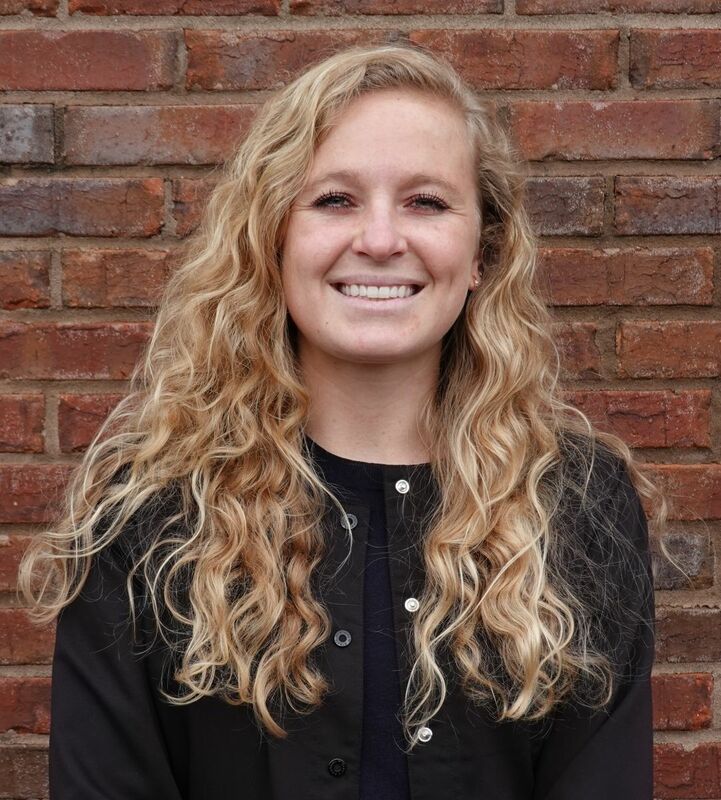 Dr. Malone is originally from Owensboro, Ky and completed her undergraduate studies at Vanderbilt University majoring in Psychology and Chemistry. Her desire to learn, encouraged her to do an additional year of training with the University of Florida, where she completed a one year post-graduate residency in St. Petersburg, Fl gaining her certificate in Advanced Education in General Dentistry. During her residency, she focused on all aspects of general dentistry, and was trained in sedation and implant dentistry. She strives to treat every patient with compassionate, high-quality care. She is one of seven children and is happily married to her husband Chase. They love to spend time outdoors with their dog, try new restaurants, travel, scuba dive, go to concerts and watch sports. Dr. Anna looks forward to meeting all of our wonderful patients. 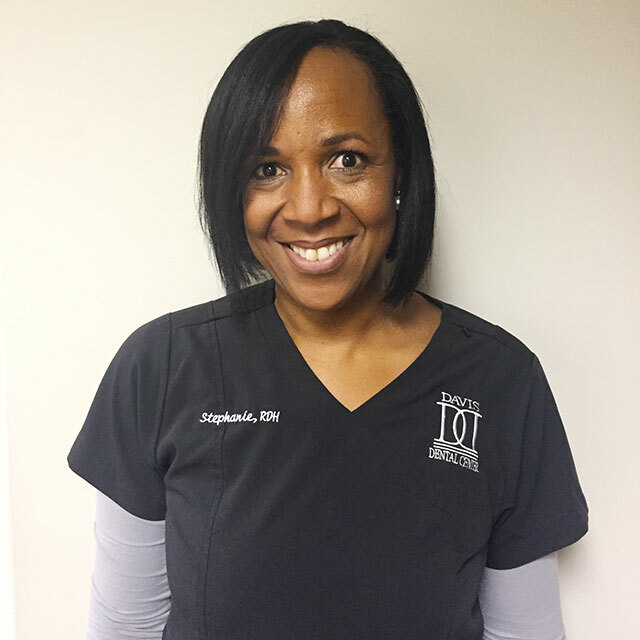 Stephanie is a graduate of the University Of Louisville School Of Dentistry Hygiene Program and joined our team in April 2008 as a full-time hygienist and currently works 4 days a week, taking Tuesdays off as a family day. She is a practicing hygienist that is as nice and fun as her cleanings are. She has been a hygienist for 10+ years and currently holds an anesthesia license, general supervision certificate and is qualified in laser therapy treatment. Stephanie has four sons that complete her family. We are privileged to have Stephanie with all her knowledge and expertise on our dental team. Jennifer F. joined our practice at the end of 2011 and was an excellent addition to our hygiene team working on Tuesdays, Thursdays and Fridays. She is a graduate of University of Louisville Hygiene Program and brings expertise from many years in practice as a dental hygienist. She also holds an anesthesia license, generalized supervision certificate and is qualified in laser therapy. Her gentle touch and great personality make her cleaning appointments a pleasure for her patients. Jennifer is originally from Louisville, she is happily married, has two beautiful children and a dog that keep her busy outside of the office. Charlotte is excited to rejoin Dr. Rachel in practice. Charlotte previously worked for Dr. Rachel's father Dr. Leslie Davis at the Dental Implant Center in the early 2000's and fit back in perfectly with Dr. Rachel at the Davis Dental Center. Charlotte is a Louisville native and a graduate of the University of Louisville Hygiene Program. She is certified in anesthesia and laser therapy. Charlotte has one grown son and a dog. 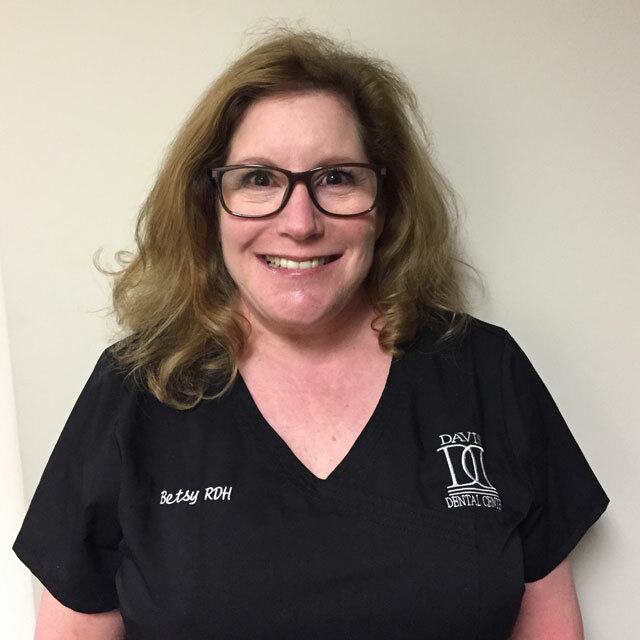 Betsy joined Davis Dental Center in September 2017. She is originally from St. Louis but came to Louisville via Las Vegas. Betsy completed her hygiene degree at the Southern Illinois University. Betsy has three grown children and a dog. She is certified in anesthesia and laser therapy. Sher graduated from ATA Career College in 2008. 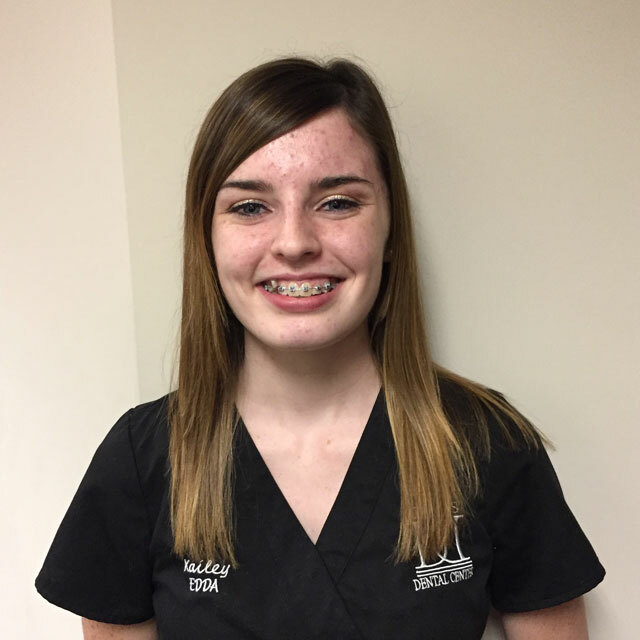 She completed her Expanded Duties Dental Assistant (EDDA) and Coronal Polishing certifications at the University of Louisville School of Dentistry. She joined our practice in April 2015 and assists all three doctors and hygienists. When Sher is not at work, she can be found spending time with her family and working out. Taylor joined our practice in April 2007. She graduated from ATA Medical College with a speciality in Dental Assisting. She quickly thereafter acquired her certification as an EDDA and obtained her Coronal Polishing certificate, which makes her able to polish teeth with a rubber cup and paste. In 2014 Taylor tackled learning the design aspect of CAD/CAM restorations and is the lead assistant in designing most of the crowns, onlays, inlays and bridges in the office. She also became certified as a CDD (Certified Dental Designer) in CAD/CAM design and technology. Taylor is also well versed in implants and all of their components. She is Dr. Rachel's main assistant. Taylor’s ambition to learn has proven to make her a key member in running the dental operations of the office. Taylor has two cats named Piper and Tink. Beth joined our practice in May 2015 after attending Dental Careers Institute in Buckhead, Georgia. Beth acquired her EDDA (Expanded Duties Dental Assistant) in 2016 while working in our office. She works with all the doctors and hygienist on staff. When Beth is not at work she's busy with her two sons and daughter. They spend as much time as they can outside gardening and enjoying the sun! Christopher went to school for Computer Science at the University of Central Florida. He joined the practice in 2013 learning the business from the bottom to the top, and he has continued to educate himself through Dental Continuing Education courses. Christopher was new to the dental world but not new to managing a team of professionals. As an owner of several businesses and in the Tech industry for years, he enjoys working with talented, dedicated employees. Christopher is an avid pilot, loves his motorcycle and goes fishing with his family whenever the opportunity arrises. He is the proud husband of Dr. Rachel Davis and the father to their daughters Lydia and Sydney. 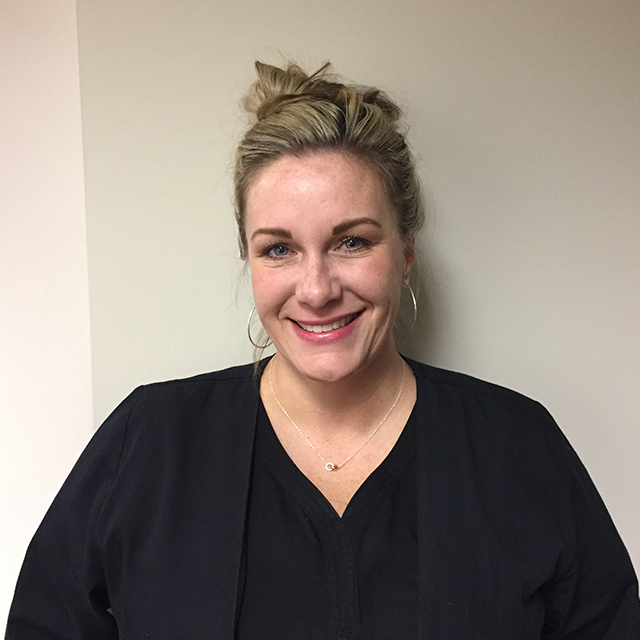 Kelly joined our front desk team February 2017 and brings 18 years of dental experience with her. She has a true passion for helping others achieve their healthiest smile, which shows in everything she does. In her free time, Kelly can be found with her amazing husband, son and their 92lb pitbull Jax. Kailey has taken the role of youngest person at Davis Dental Center and joined the team in May 2017. Kailey earned her degree from MedQuest in Louisville. She is an Extended Duties Dental Assistant and has quickly learned the ropes at the office. Kailey is compasionate and loves helping patients. She treats each patients as if they are her family members. She has 3 cats and 3 dogs that keep her busy at home when she is not at work. Chelle is a transplant from the Los Angeles area, moved to Louisville in 2006. She has been in the dental field since 2006 working around town in other dental practices. 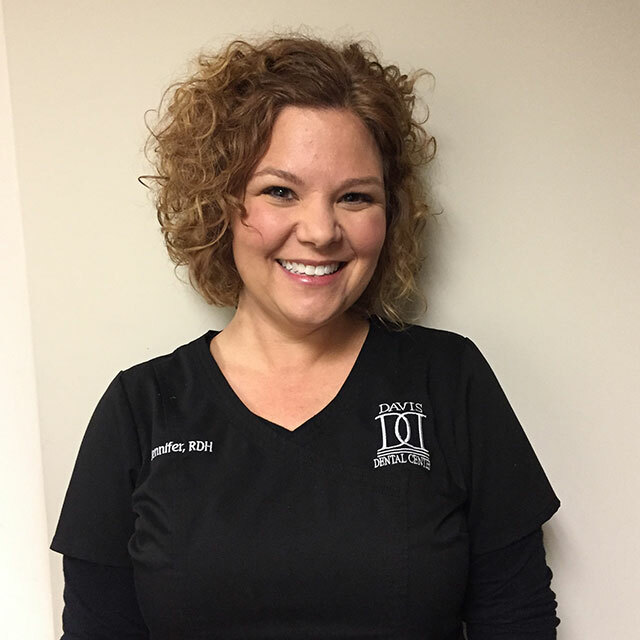 She joined Davis Dental Center in October 2018. She is the first face you see when you arrive at Davis Dental Center and is a key element of the front office. Chavely joined our practice in July 2016. She graduated from The Medical Institute of Kentucky (TMIKY) in 2014 as an EDDA (Extended Duties Dental Assistant) and obtained her Coronal Polishing certificate a year later after working in the dental field as an assistant. Chavely's positive attitude and strong passion for the dental field contribute to her overall love of her chosen career in dentistry. In addition to her personality, she is bi-lingual which provides a better patient understanding to our Spanish speaking patients. When Chavely is not working, she is either enjoying time with her family and friends, traveling across the US or discovering new adventures. Linsey joned Davis Dental Center in August 2018. She came with over 13 years of dental experience and considers herself a dental guru. She loves to educate our patients so that they fully understand their dental benefits. Linsey is a firm believer in choosing your attitude and making sure everyone leaves the office just a little happier than they were when they came in. When Linsey is not helping patients at Davis Dental, she can be found doing anything outdoors or spending time with her boyfriend, their adorable son and three dogs.